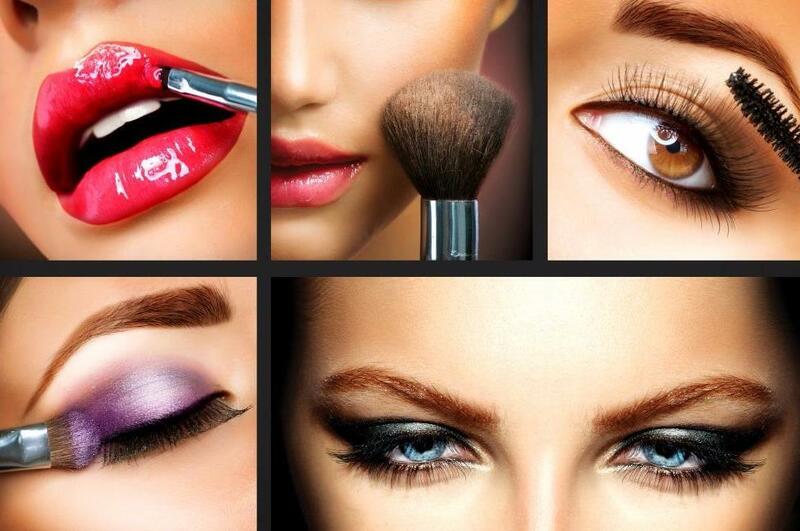 Looking for a professional makeup artist in the south eastern suburbs of Melbourne?  Get in touch with JACSO Hair Salon today! Our makeup professionals at JACSO Hair Salon have extensive experience in creating glamorous looks for all types of occasions. Whether you want a natural look or something more dramatic, you can trust us to highlight your makeup . Get in touch with our artists today! Here at JACSO Hair Salon, we offer makeup trials for brides who want to look nothing short of perfect on their big day. We take the needs and preferences of our clients into consdieration before starting their makeup trial session to make sure they're completely satisfied and content with the results. We use premium quality products to ensure that your makeup stays perfect for your entire event. Fill in the form to talk to one of our experts! Our staff boasts years of international experience and is committed to your satisfaction.